I am a fully qualified, experienced and accredited counsellor and psychotherapist in private practice with experience of working in the NHS, community counselling and education. I offer short term time-limited or more open-ended psychodynamic therapy. I have worked with a wide range of people experiencing difficulties in their lives. Feelings of shame or guilt, anxiety, depression, relationship breakdown or family issues, affect most of us at some point to a greater or lesser degree. You may be feeling stuck and unable to make the changes that might improve things. You may not know what the real problem is, but just know you are unhappy with how you feel or behave. It can be beneficial to have someone to think with and identify the issues. Understanding thoughts and patterns of behaviour in the context of past events or relationships, can help us to reflect helpfully on difficult feelings and the challenges we experience. This can offer relief from symptoms, physical as well as psychological. Having experienced the benefits of the therapeutic relationship in my own therapy, I offer a reflective space aimed at mobilising internal resources, improving relationships and facilitating acceptance and/or change. 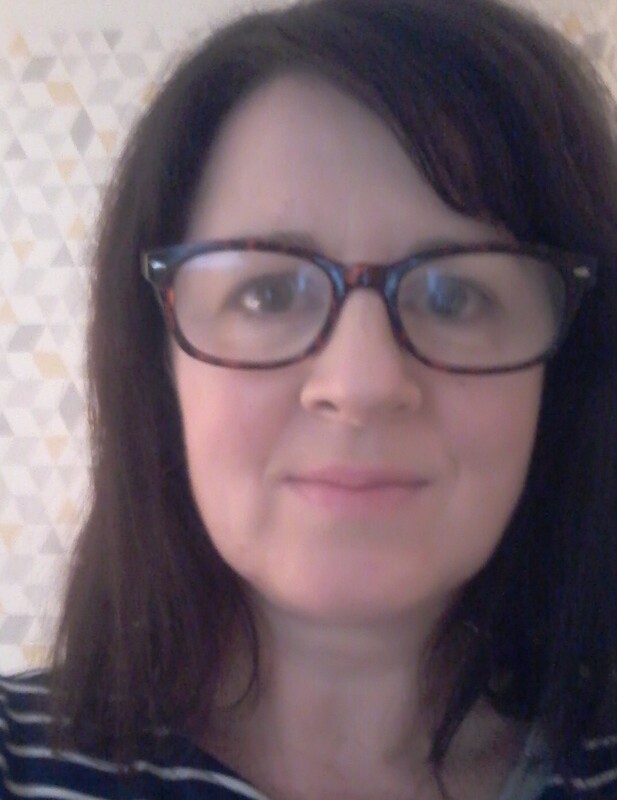 I am a fully qualified and experienced counsellor and psychotherapist in private practice with experience of working in the NHS, community counselling and education. I offer short-term time-limited or more open-ended longer-term psychodynamic counselling and psychotherapy. I have worked with a wide range of people experiencing difficulties in their lives. Feelings of shame or guilt, anxiety, depression, relationship breakdown or family issues, affect most of us at some point to a greater or lesser degree. You may be feeling stuck and unable to make the changes that might improve things. You may not know what the real problem is, but just know you are unhappy with how you feel or behave. It can be beneficial to have someone to think with and identify the issues. Understanding thoughts and patterns of behaviour in the context of past events or relationships, can help us to reflect helpfully on difficult feelings and the challenges we experience. This can offer relief from symptoms, physical as well as psychological. Having experienced the benefits of the therapeutic relationship in my own therapy, I offer a reflective space aimed at mobilising internal resources, improving relationships and facilitating acceptance and/or change.